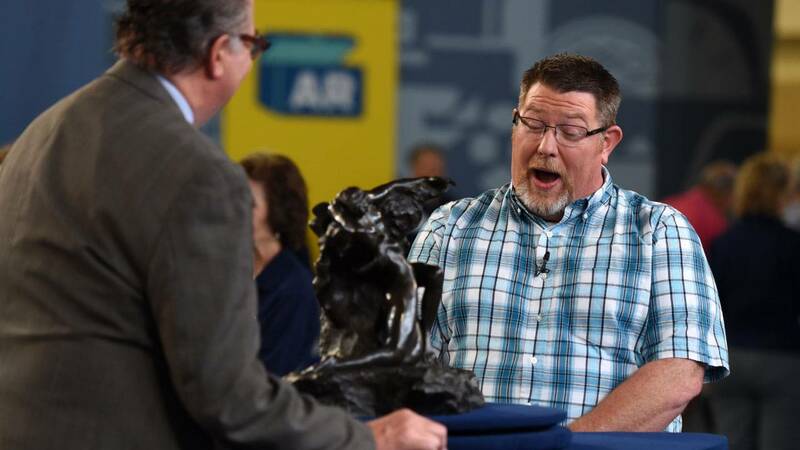 Watch Monday, January 2, 2017 at 8pm on WMHT-TV | The new season premieres with a Rodin bronze that could be the year’s big find. 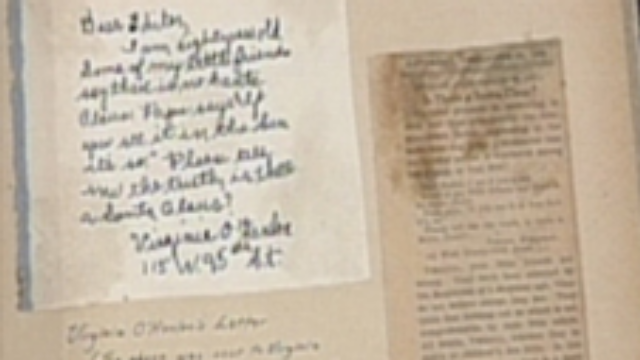 Is it authentic? 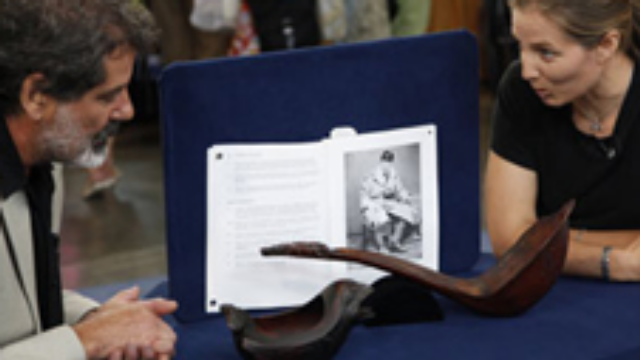 Watch Monday, October 31, 2016 at 8pm on WMHT-TV | Items include a 1907 Robert Henri oil painting, a late 16th-century diamond marriage jewel and an English giltwood cabinet-on-stand. 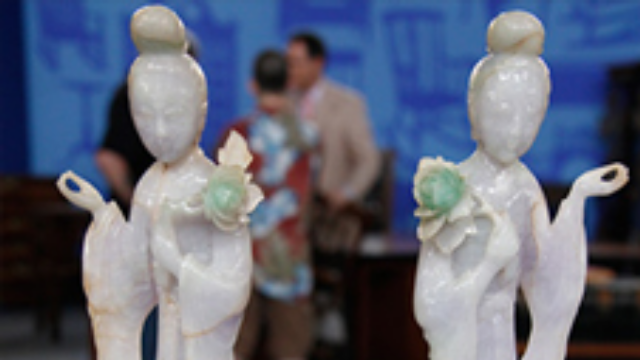 Watch Monday, December 19, 2016 at 8pm on WMHT-TV | Experience our favorite appraisals from all 20 seasons, including a $750,000-$1,000,000 find. 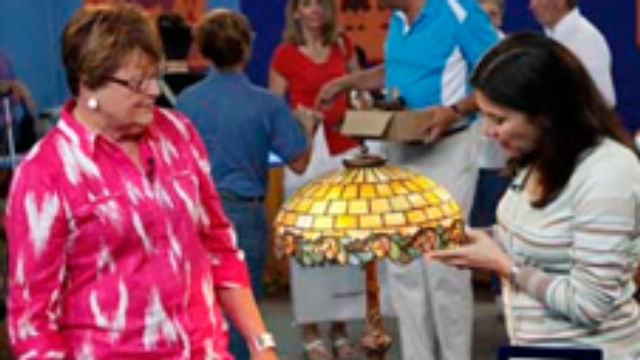 Watch Monday, July 11, 2016 at 8pm on WMHT-TV | Travel back 15 years to learn today’s values for previously appraised items, like a $250,000 find. 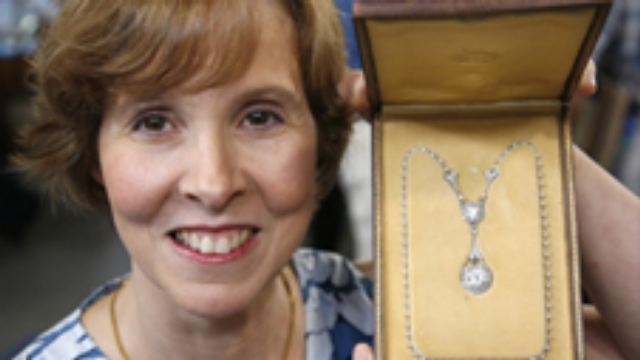 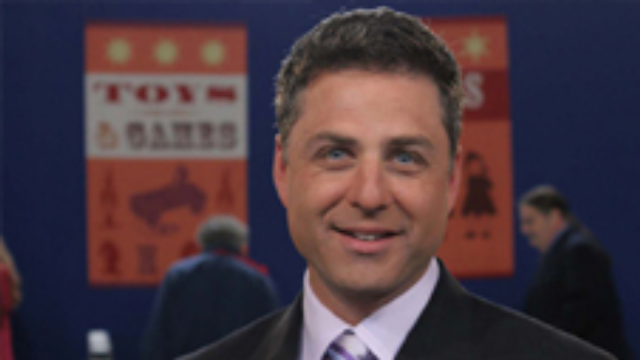 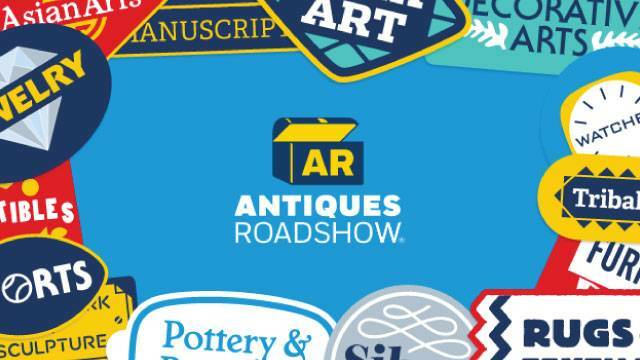 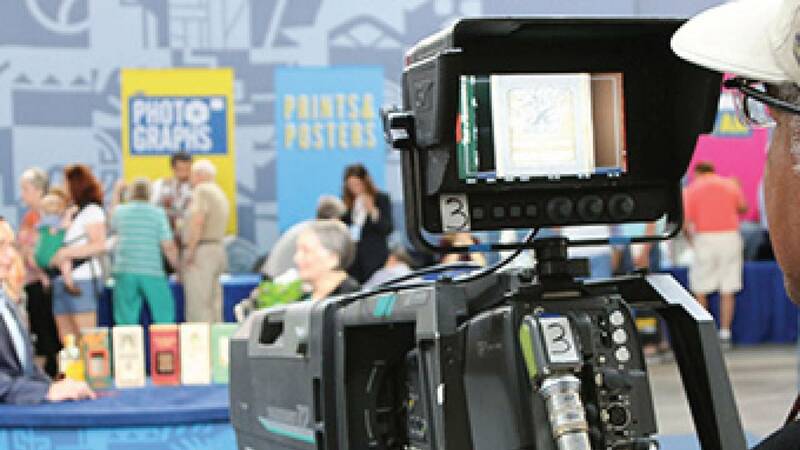 Watch starting Monday, January 4, 2016 at 8pm on WMHT TV | ANTIQUES ROADSHOW will premiere its 20th season with a new look! 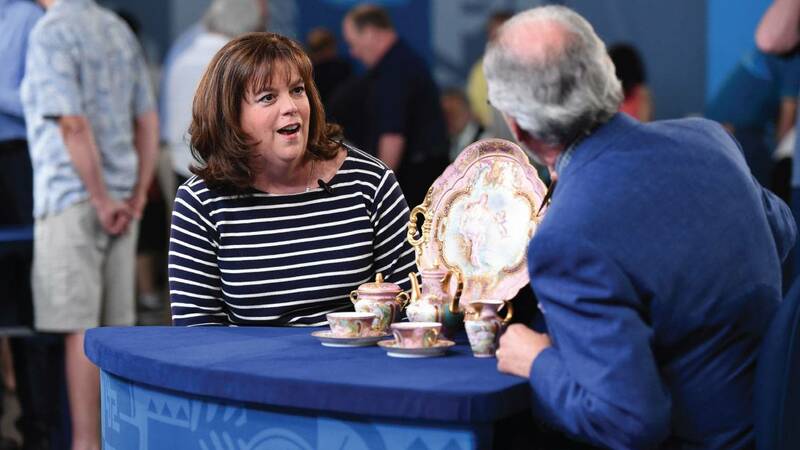 Watch Monday, September 2, 2013 at 8pm | Savor a cornucopia of appetizing antiques and delectable collectibles for and about food and drink. 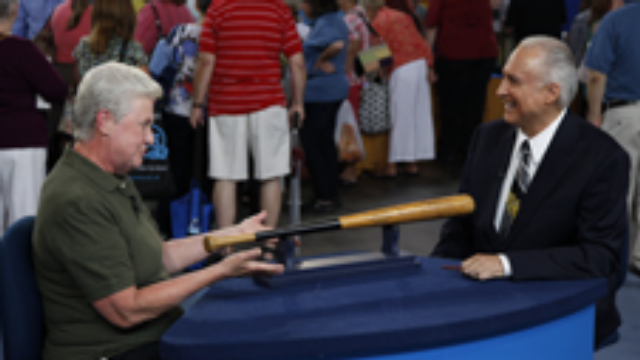 Watch Monday, July 1, 2013 at 9pm | See an 1826 Tennessee hunting horn, a Regency cellarette once owned by Lord Byron, and an heirloom necklace with a five-carat diamond. 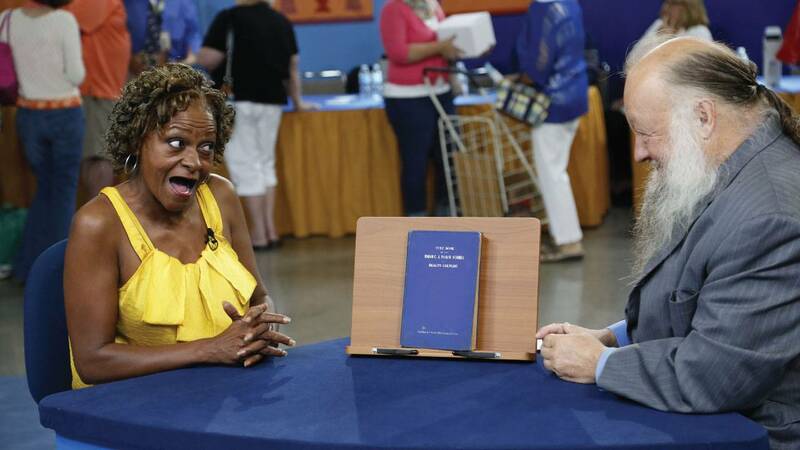 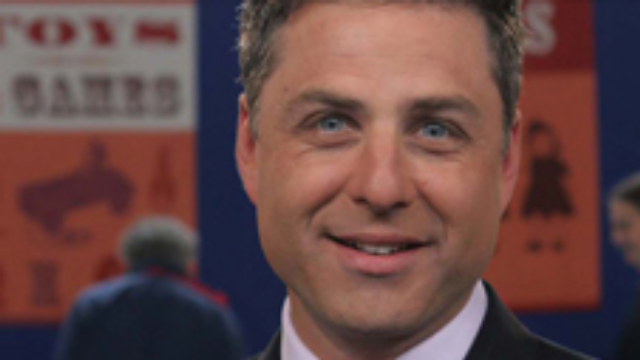 Watch Monday, July 1, 2013 at 8pm | Learn the current value of items appraised 15 years ago in Milwaukee.